Maybe you’re not rich and famous and can’t travel the world at your leisure for months at a time. Don’t worry – most people can’t and that includes me. That means sometimes I arrive at a destination and might only have a few days to discover it. 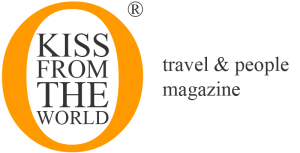 When on a cruise, I might only have the better part of a day to learn about a destination. I can always wing it and go out and explore on foot, with a rental car, or maybe some other mode of transportation. 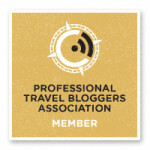 But there’s another way to learn about your new destination and that’s with an organized tour. I know, I know! Some diehard travelers might say an organized tour isn’t really traveling because you’ll only be shown the tourist parts on your tour. But with a multitude of ports on our cruise, sometimes taking a tour is an easy option and in the end, it’s kind of a no brainer. 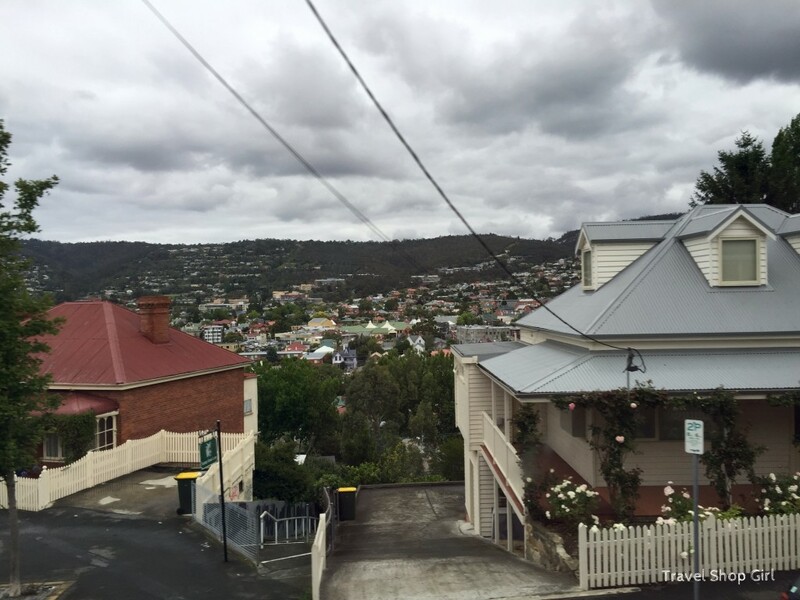 Grey skies were not about to keep us away from exploring Hobart, Tasmania, thanks to GrayLine Australia. 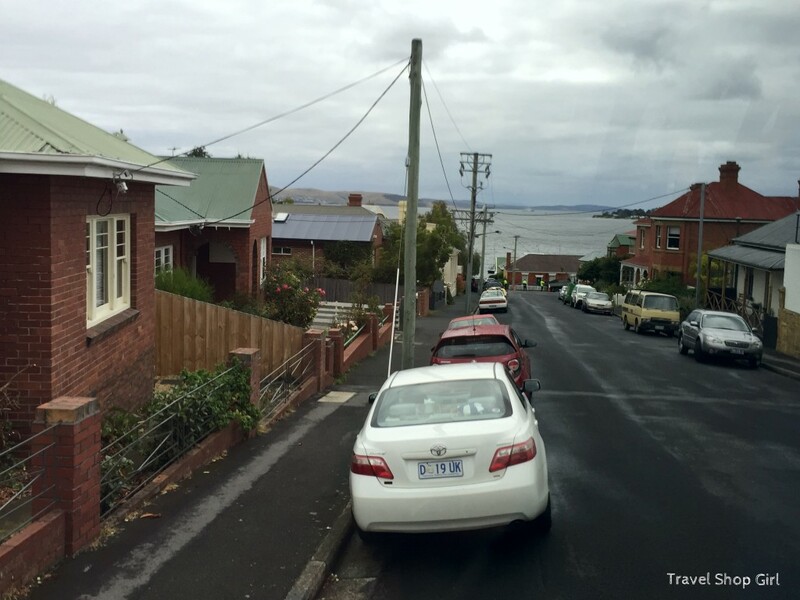 After locating our coach at the Brooke Street Pier, we boarded and were soon on our way to discovering on a full day tour of the greater Hobart area. Some of the sites were pointed out while on the coach and others, like Angelsea Barracks, allowed guests to get out and wander about to take pictures. But soon we were off to explore more sites. 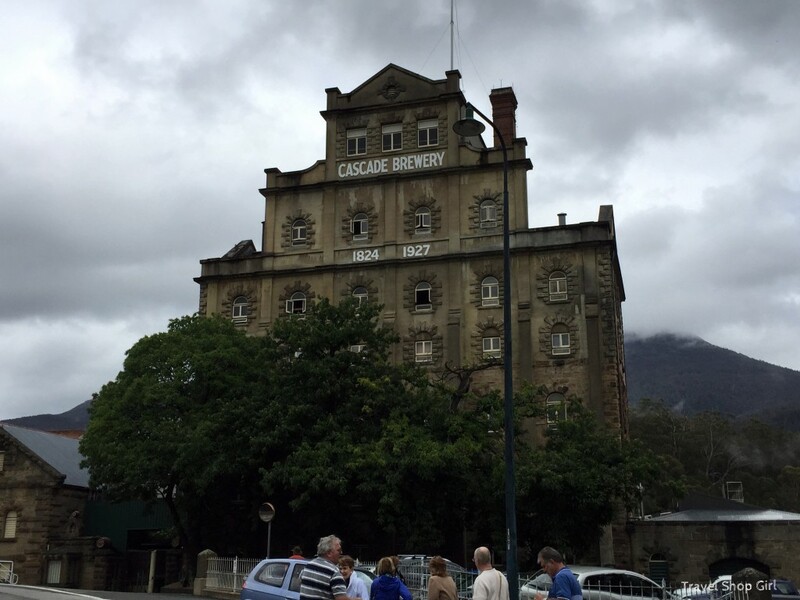 Our next stop was the Cascade Brewery, the oldest continually operating brewery in Australia. Cascade Brewery was first established in 1832 and is now owned by Foster’s Group. In addition to functioning as a brewery, it also offers tours (brewery or heritage) and has a retail outlet on the premises. In addition to beer, they also produce apple cider and non-alcoholic beverages like apple juice, blackcurrant syrup, and carbonated beverages. To get up to the brewery itself requires a walk through Cascade Gardens to arrive at the final destination. Although I didn’t get a chance to take a tour, walking the gardens after sitting in the coach for a while was a nice treat. Next time I’d want to try the Cascade Walking Track, a 12.75km route from the Hobart waterfront to the top of Mount Wellington. TSG Tip: Did you know that Cascade Gardens is three acres in size and overlooks not only the brewery, but also Mount Wellington? You can have a drink or a meal all while enjoying the view. 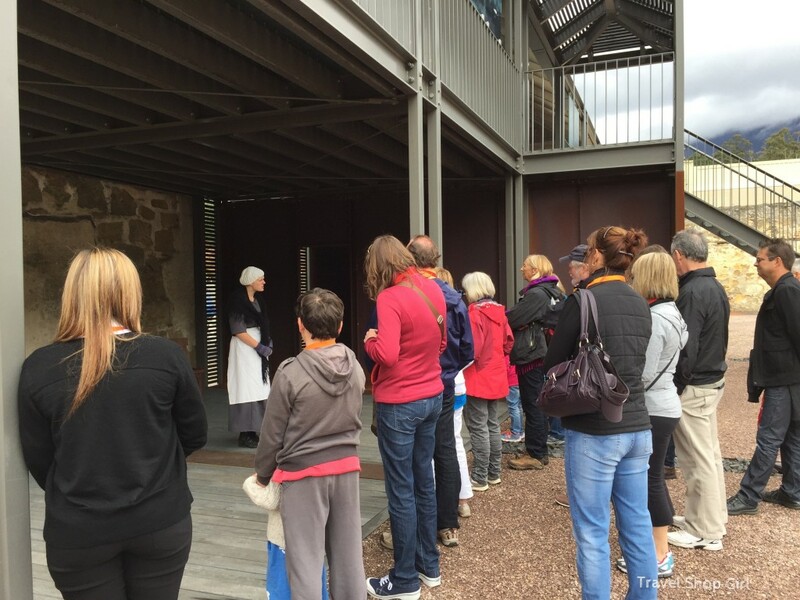 The next stop on our tour was the remains of the Cascades Female Factory, which was once a female prison in the penal colony of Van Diemen’s Land. The prison was operational between 1828 and 1856 and consisted of five total yards. In 1828 they accepted their first 100 women to Yard 1. At one point the prison was overcrowded and held 1,200 women and children. Women were incarcerated here as punishment, to be reformed, or while waiting to be assigned as servants to free settlers. Cascades Female Factory is highly significant because of its association with the lives of these convict women, its demonstration of the changing philosophies of punishment and reform as they relate to women and as a place of tremendous suffering and inhumane treatment. Who were these women and why were they sent to prison? You have to remember that during this time Australia was a British penal colony. Between 1788 and 1868 approximately 165,000 British convicts were shipped off to Tasmania and Western Australia with 25 percent of these convicts being women. Many of the convicts were charged with petty crimes and up until the 1930’s were indentured servants. From the 1840’s, they would do their time and then were freed to work in a specific area in the district. Transportation of convicts to Tasmania ended in 1853. TSG Tip: Did you know know that the convicts were assigned to work according to their skills? If they were brick makers, carpenters, nurses, shepherds, or farmers, that was the job that they were given. Those that were educated were given easier jobs such as record keeping for the convict administration. Women convicts were freed from their servitude once married, but not everyone had this luxury. This UNESCO World Heritage Site is open to the public and consists of three of the five original yards as well as the Matrons Quarters. I visited Yard 1 during “Her Story,” which is part history lesson and part roaming theater show. Two actors, one portraying the woman whose story is being told and the other portraying the overseer and doctor. 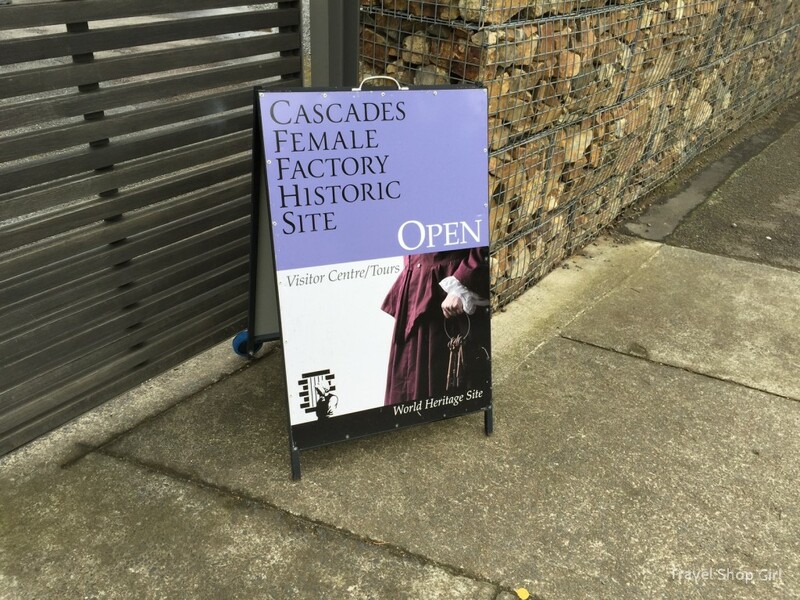 The show lasts 45 minutes and is performed once daily.Because this site is so rich in history and there is an abundance of information to take in during your visit, I highly recommend taking a tour to fully understand everything that the Cascades Females Factory offers. Heritage tours are offered throughout the day and last 45 minutes. 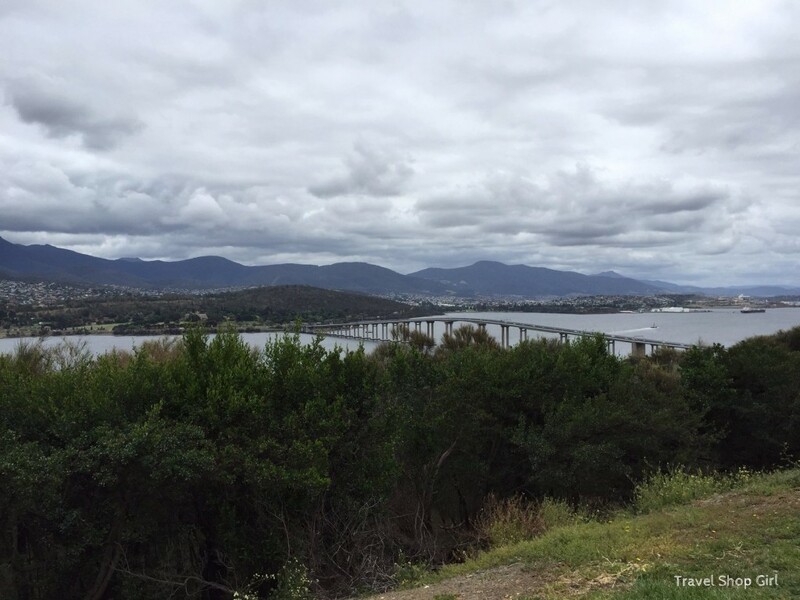 There’s no better place to take in the view than from Rosny Hill lookout for views of Hobart, Sandy Bay, Mt. Wellington, the Tasman Bridge and Glenorchy. 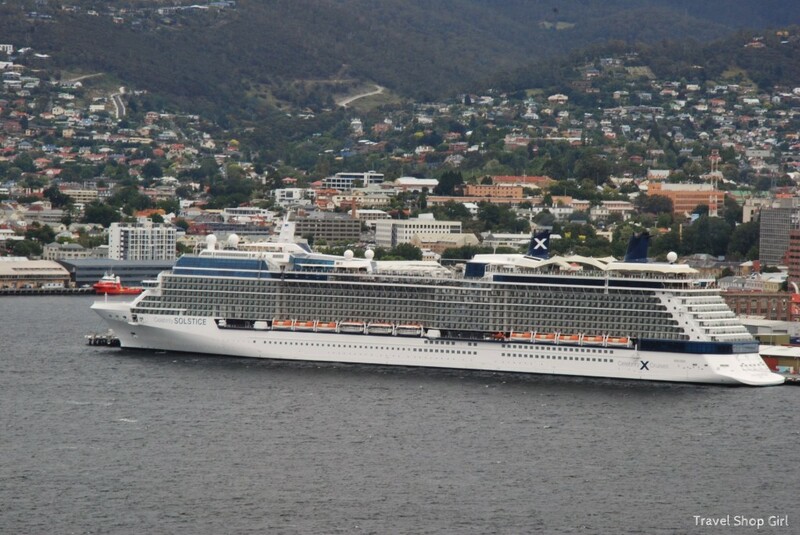 We also had a great view of our ship, the Celebrity Solstice, too! The first picture is of the Tasman Bridge, the main traffic route from the CBD (central business district) on the western shore to the eastern shore. Opened in 1964, all was well until an accident in January 1975 when two pylons and three sections of the concrete decking fell from the bridge. 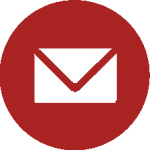 In the interim residents could use another bridge, which resulted in a 31 mile drive instead of the quick drive over the bridge or they could take the one ferry available. Eventually, additional ferry services were provided to help thousands of commuters across the river. Reconstruction on the bridge didn’t start until October and didn’t finish until October 1977. The next stop on our tour was the Royal Tasmanian Botanical Gardens featuring ‘Pete’s Vegie Patch’, made famous by Peter Cundall of ABC’s Gardening Show. Nearly 35 acres in size, it was established in 1818 and holds historic plant collections as well as number of significant trees dating back to the 19th century. Also of note is the world’s only Subantarctic Plant House where plants from subantarctic islands in high southern latitudes are displayed in a climate controlled environment, where chilly fogs and mists mirror the wet, cold conditions of their island homes. 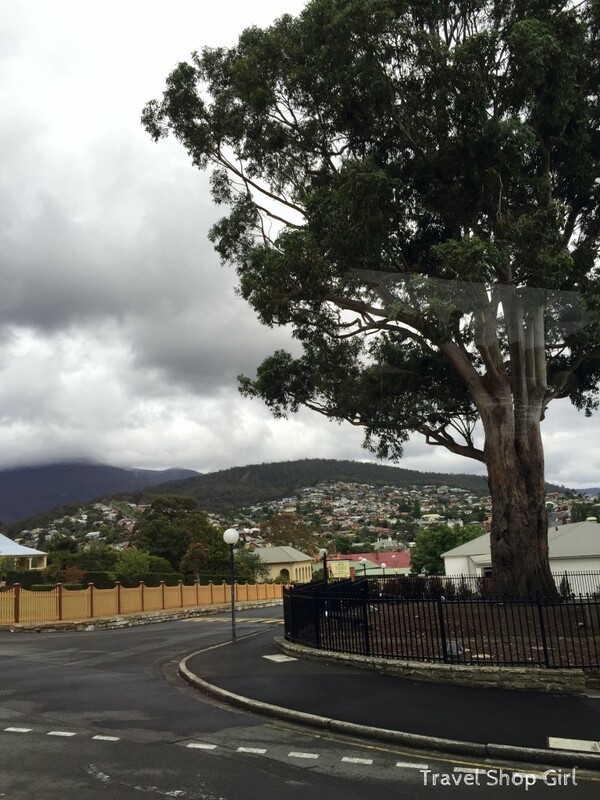 The Royal Tasmanian Botanical Gardens is a great stop for anyone who loves nature, gardens and historical plants. While I’m not a garden hater, I’m not exactly a garden enthusiast, but did use the time to stretch my legs and take a walk. You can pop into the restaurant or shop if you want something to eat or drink, too. The morning portion of our tour concluded around 12:30 pm and the coach headed back to our original meeting point. Some guests got off because they had only booked the Morning Hobart City Tour (781) and others, like us, stayed on for the afternoon portion of the tour. Fortunately for us, the coach was parking only a short walking distance from Salamanca Place, Georgian style warehouses restored as stores, restaurants, galleries, and pubs. With about 15 minutes available to us to grab lunch, we decided to try and find something quick to take with us. We stumbled upon Banjo’s, a bakery café with stores located throughout Tasmania, Victoria, New South Wales, and Queensland. 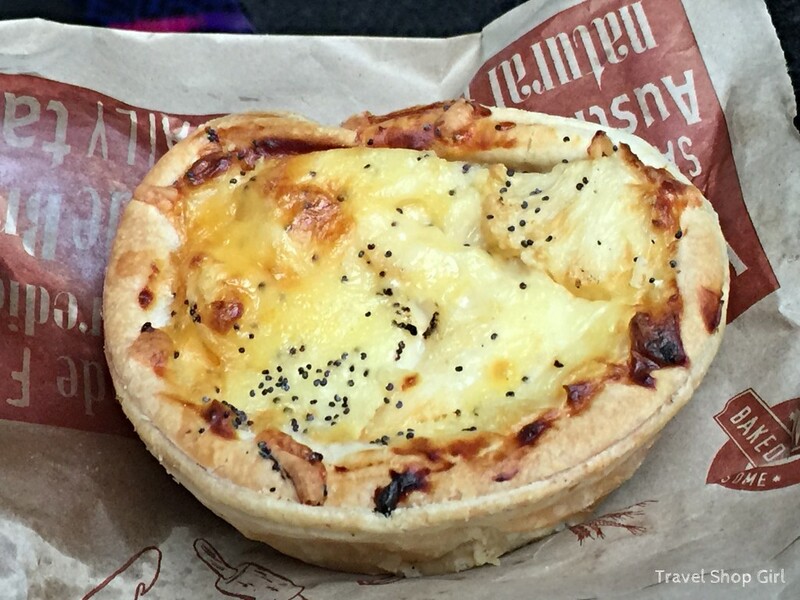 I couldn’t resist the Cauliflower and Cheese Pie and a flat white to take back with me to the coach. Once onboard the coach, I could breathe again as we were practically running so as not to miss the afternoon tour. The pie was so good that I wished I had bought more. Now I now this wouldn’t have been good for me because it was incredibly rich, but what sounded slightly odd turned out to be tasty and completely satisfying beyond words. After everyone was accounted for on the tour, we were now off for some real fun! It was now time to head out to Bonorong Wildlife Sanctuary. Do You Know How To Use Uber When You Travel Abroad? 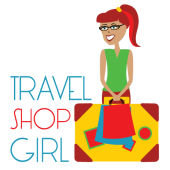 Travel Shop Girl’s Latest Pins!